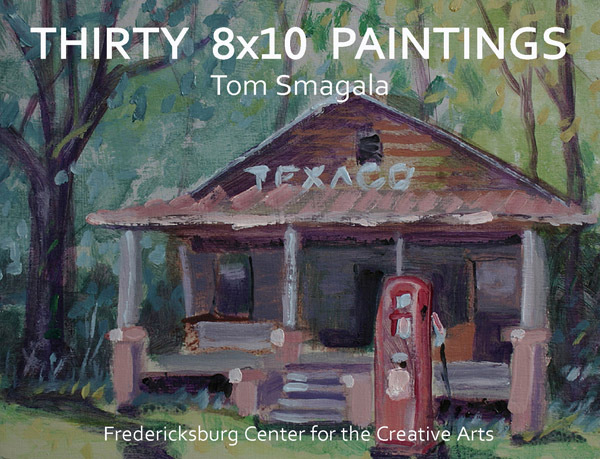 The May Members Gallery features painter, Tom Smagala. 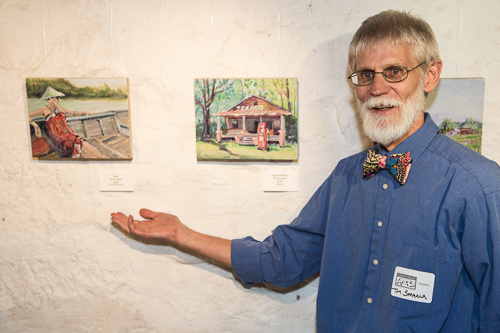 In his show titled, THIRTY 8x10 PAINTINGS, Mr. Smagala has created small, affordable, little gems that people can relate to. 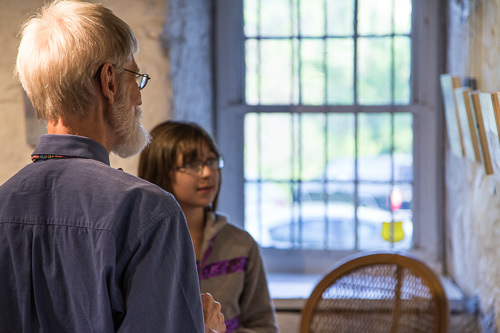 Tom has been painting since 1970 and has been a member of FCCA for three years. 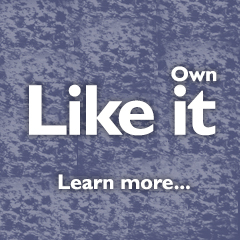 He has won numerous awards in Fredericksburg and Richmond. 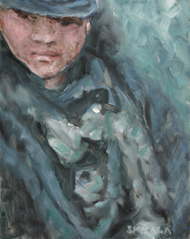 He has recently been accepted into the 2013 BAL National Exhibition in Beaumont, Texas. Tom's paintings combine realism and impressionism with an emphasis on dynamic brush strokes, emotional content and color compositions. His upcoming show features paintings with a variety of subject matter based on various aspects of his life, family, friends, travel experiences and things that capture his curiosity. 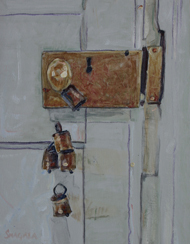 For example, one of his paintings focuses on the door knob at the Fredrick Gallery. Another painting is a still life in from a past trip to Italy. 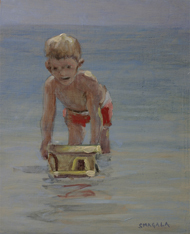 Other paintings are based on beach landscapes and nautical scenes. 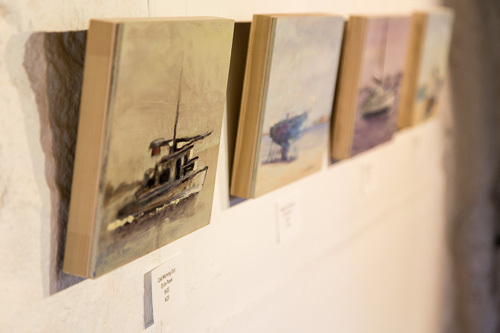 "I get bored painting the same subject all the time," says Smagala. "I carry my camera wherever I go and photograph all sorts of subject matter. One of my paintings was of a man eating lunch by himself at Panera Bread. I never know where, when or what will captivate my curiosity," he said with a smile.